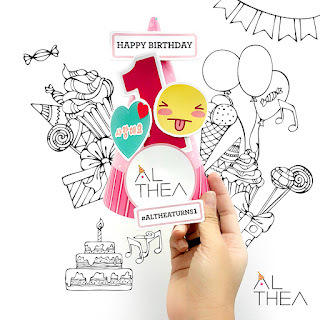 The Model Mom: Althea Korea Turns 1 and some Seoultastic news for you! 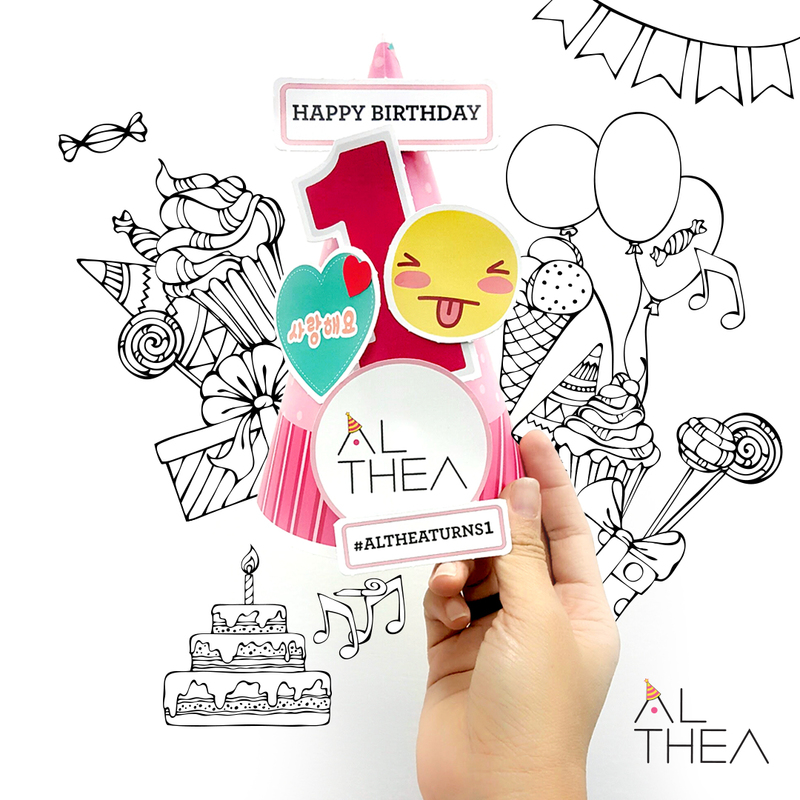 Althea Korea Turns 1 and some Seoultastic news for you! It's 20 July 2016! Happy 1st Birthday Althea and thank you for bringing innovative, cute products directly from Korea straight to our doorsteps! 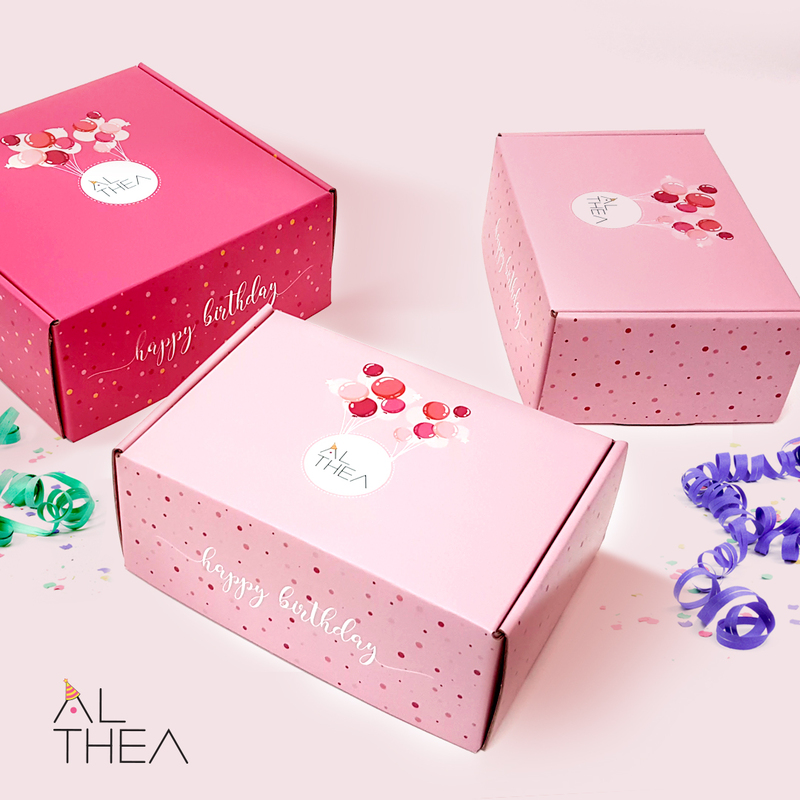 What is Althea you say? 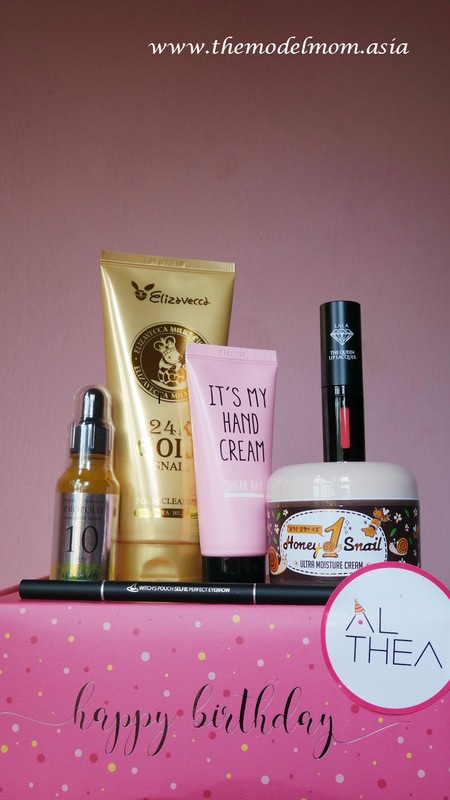 Althea is a onestop online shopping centre where anyone and everyone can get their hands on authentic K-beauty products at a reasonable price just like how Korean consumers do. 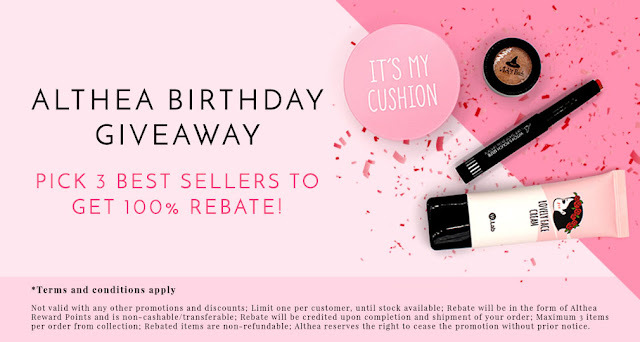 Althea is celebrating this special day with you by having special deals steals and contests! Sweet! Just check out below and be part of this K-party oK? Since we are on the topic let me share with you what's in my stash! So what are you waiting for? 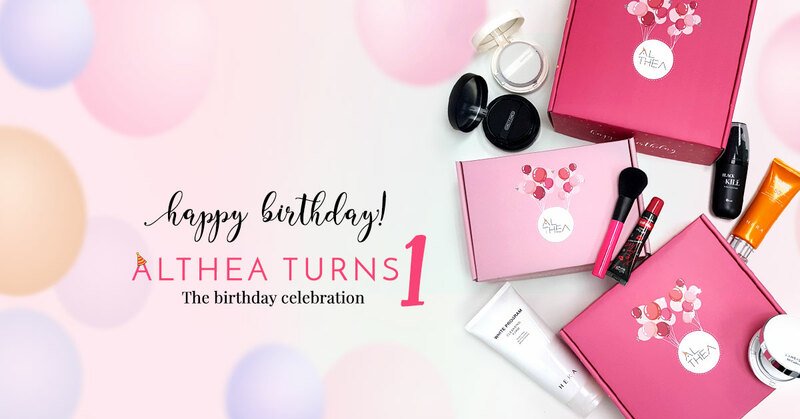 Log on to http://my.althea.kr/ and let the party begin! Hye, this is Mira from Althea. We would like to thank you for joining in our online Birthday Party. We hope you had fun! 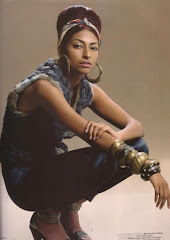 NU Sentral Fashion Fiesta, 27 to 31 July!